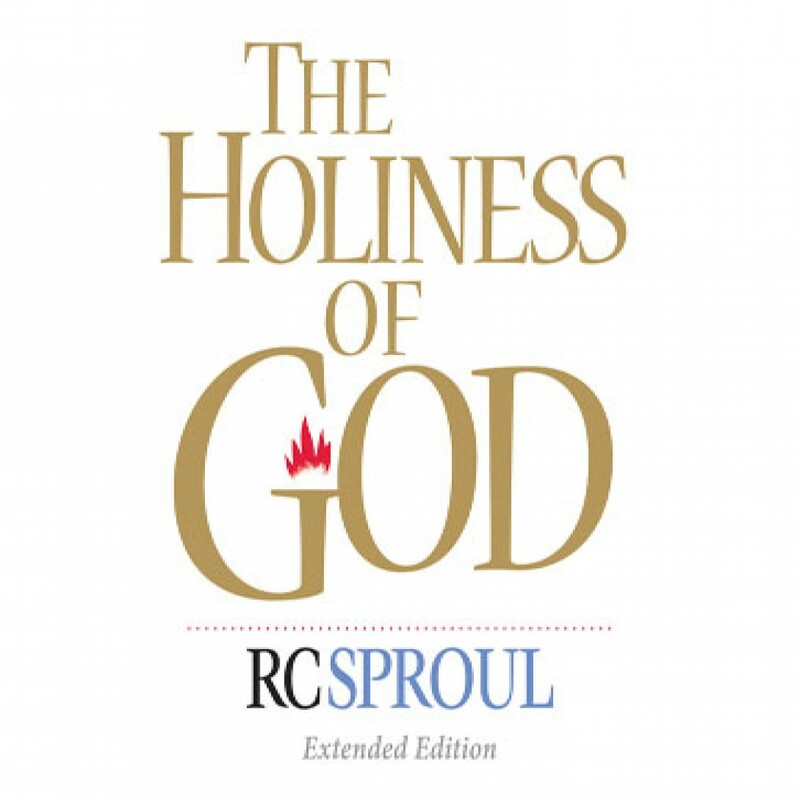 Teaching Series: The Holiness of God (Extended Version) by R.C. Sproul Audiobook Download - Christian audiobooks. Try us free.